We're so excited for you to join our EXCLUSIVE COMMUNITY of light-minded souls who are just like you - seekers, healers, lightworkers, and all on the same path as you. 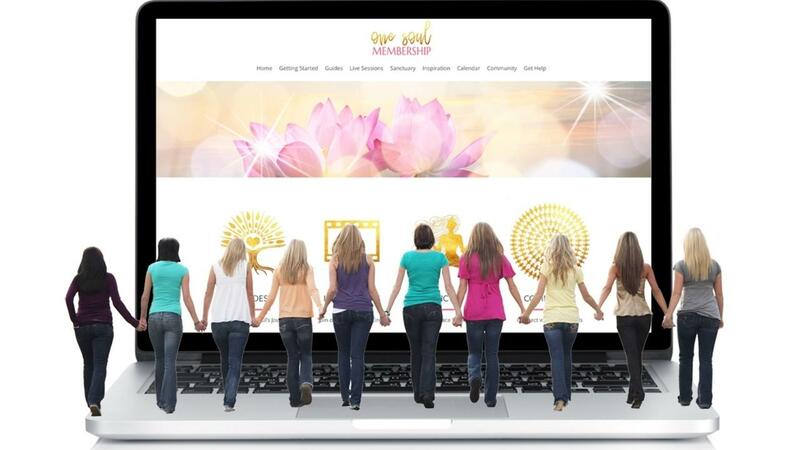 * Monthly GUIDES to support you as you awaken your spiritual gifts. * MEDITATIONS to help you connect and grow. * LIVE SESSIONS to increase consciousness, learn new techniques and get your questions answered. * Exclusive content to help you navigate DIVINE influences. * A devoted FACEBOOK GROUP of old souls and new friends to share wisdom and insights with. * Weekly emails with updates, what you missed and schedule. We're waiting with an open heart to welcome you into the group!